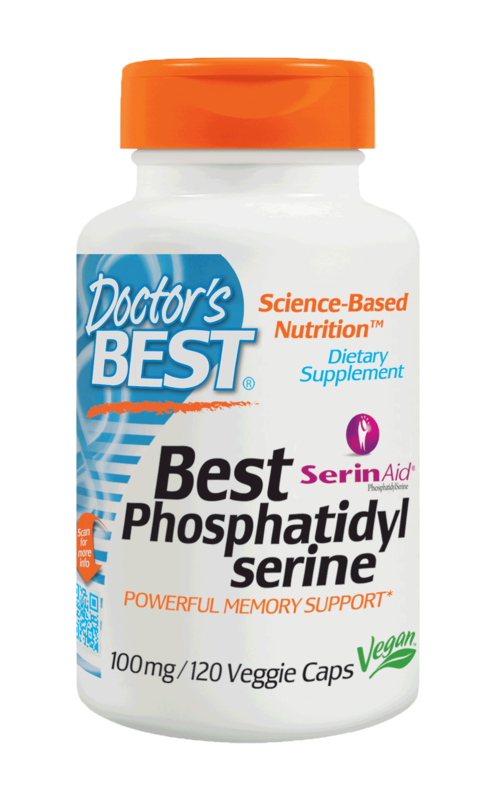 Benfotiamine (S-benzoylthiamine-O-monophosphate) is a derivative of thiamin, belonging to the family of compounds known as "allithiamines." Benfotiamine is fat-soluble and more bioavailable and physiologically active than thiamin. 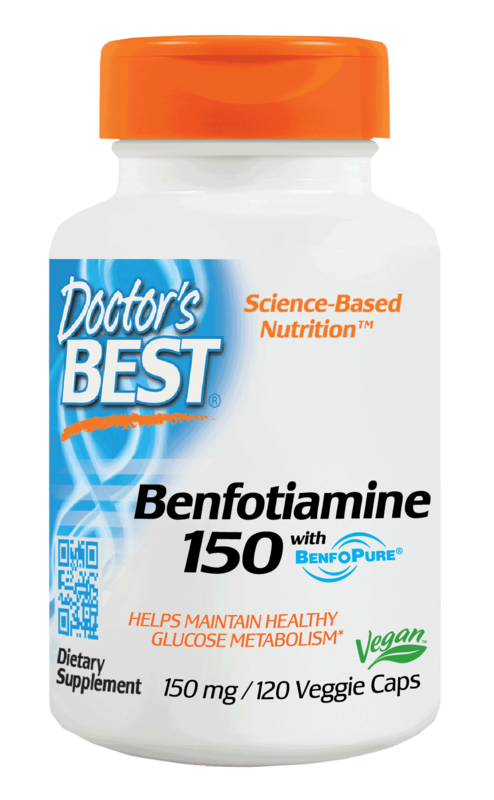 Benfotiamine raises the blood level of thiamin pyrophosphate (TPP), the biologically active co-enzyme of thiamin, and stimulates transketolase, a cellular enzyme essential for maintenance of normal glucose metabolic pathways. Adult Use: One capsule daily, with or without food. A. Benfotiamine is a lipid-soluble form of thiamine (vitamin B-1). It was developed in Japan in the early 1960's to treat alcoholic neuritis. 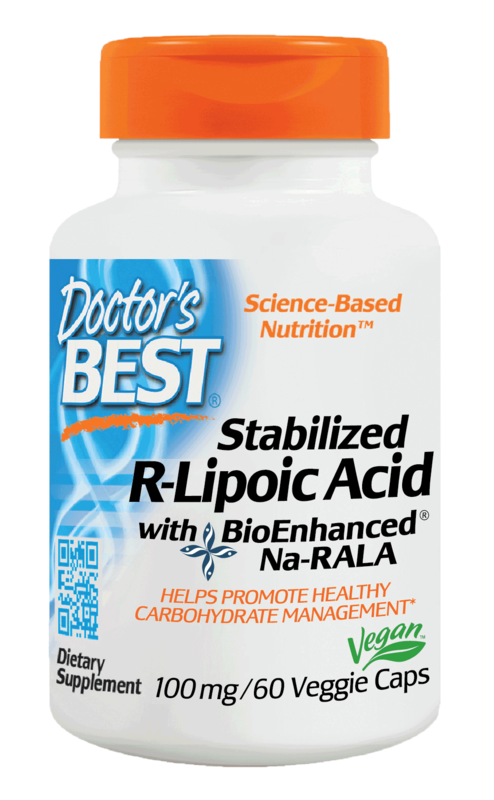 It is the most effective metabolic precursor of active thiamine, or vitamin B1, available. 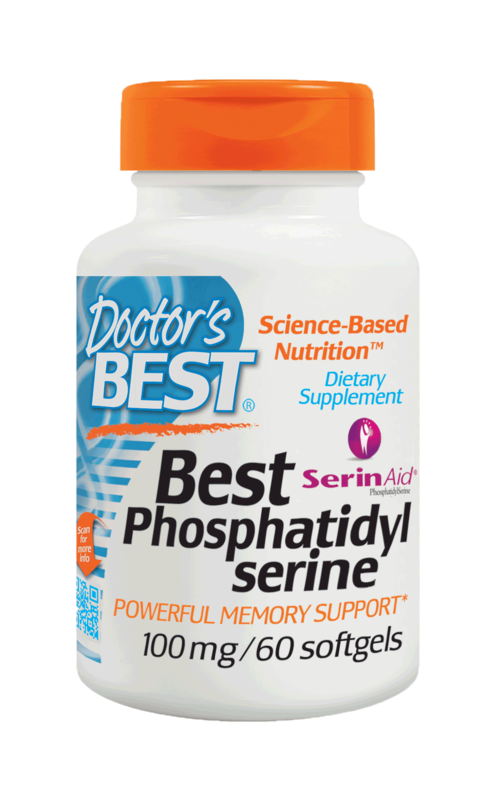 A.Though benfotiamine is lipid-soluble, it metabolizes quickly, producing high levels of thiamine pyrophosphate (TPP, the active form of thiamine), which then continues to metabolize in the body as usual. Benfotiamine itself does not accumulate in the body. The original patent filed in the United States on benfotiamine, included data from LD-50 tests on lab mice indicating that benfotiamine is significantly less toxic than common vitamin B-1 (typically, thiamine hydrochloride). Thiamine hydrochloride has been the subject of much research. Evidence of adverse effects in humans. Orally ingested vitamin B1 has a long history of use as an oral supplement without reported adverse effects. Due to its therapeutic action in some frequently observed clinical syndromes, thiamine hydrochloride has been advised and used over a long period of time. There are no reports of adverse effects of oral thiamine, even at dosages of several hundred milligrams a day Again, vitamin-B-1 has proven safe after decades of public use and benfotiamine has been found to be significantly more tolerable than common vitamin B-1. 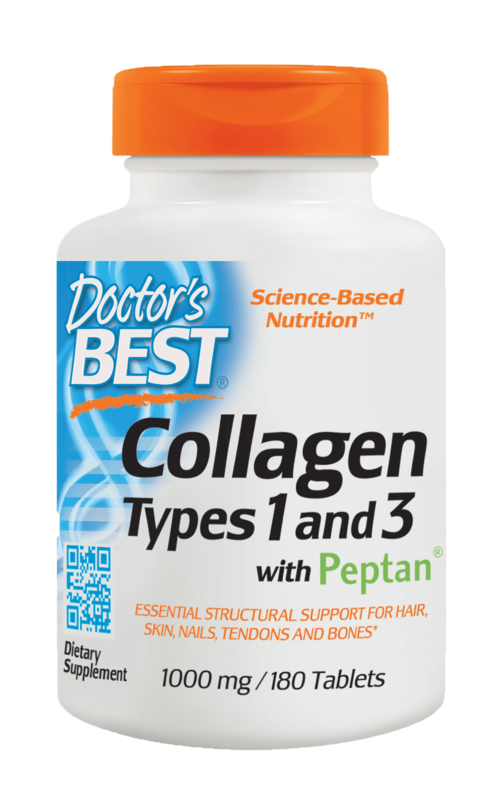 Also, there are no known negative interactions between benfotiamine and other supplements or medications. However, there is information published by Ohio State University in 1996 and by the European Journal of Biochemistry in 2001 indicating thiamine supplementation should be carefully considered in patients undergoing therapy for tumorous forms of CANCER. These articles address thiamine in general (not specifically benfotiamine) but I find them relevant since benfotiamine is essentially a very effective form of thiamine. Otherwise, I believe there is minimal to nil downside in trying benfotiamine and the individual results have the potential to be quite significant. Still, it is wise and prudent to monitor your own reactions to any new supplement and adjust your dosage accordingly. In over 7 years I have had 2 or 3 reports of thiamine hypersensitivity and one report of excessive dosing. 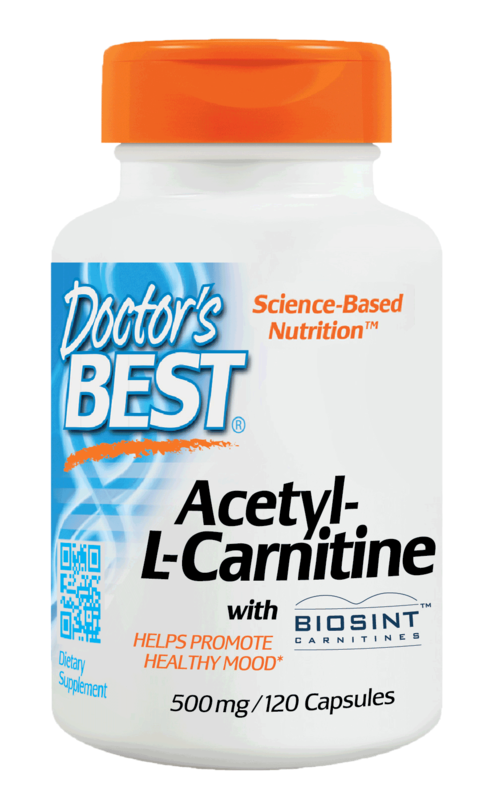 If you have a known sensitivity to thiamine, you should know that benfotiamine is a very potent metabolic precursor of active thiamine and dose it cautiously if at all. Symptoms of excessive dosing could include a feeling of warmth, weakness, sweating, nausea, restlessness, difficulty breathing, tightness of the throat or even bluish colored skin. If these symptoms occur you should immediately reduce your dosage or stop taking the product. Q.Have there been recent clinical trials using benfotiamine? A.Yes, in the past couple of years interest in this compound has grown significantly. Q.How about interactions with other medications? Q.What type of conditions may respond well to benfotiamine? A.While the recent clinical trials have concentrated on conditions such as neuropathy, retinopathy and nephropathy, there is an expectation among those studying this compound that its beneficial effects may be far more wide-ranging, to include: sciatica, vascular health, general nerve health, improved blood pressure, general cellular protection, anti-aging, fibromyalgia, prevention of lactic acidosis, and treatment for Alzheimer’s disease. Benfotiamine is not just for diabetics. Any condition that is the result of a thiamine deficiency will likely thiamine would most likely be enhanced by benfotiamine, since benfotiamine is perhaps the most effective form of thiamine. Q. How much benfotiamine should i use daily? A.Though the body cannot use more than about 10mg. 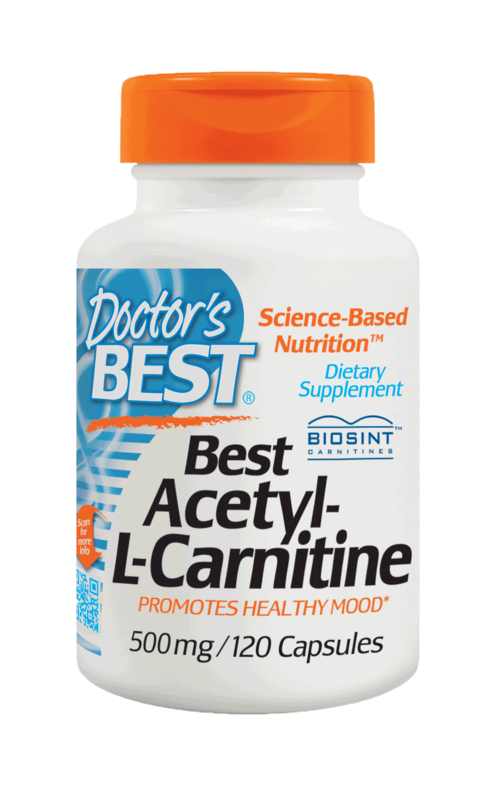 of common, water-soluble vitamin B-1 per day, benfotiamine is lipid-soluble and can safely be used at much higher levels than common vitamin B-1. Most people get excellent results in 14-21 days time using two 150mg. capsules twice per day. Benfotiamine need not be taken with meals. Some people get better results increasing the dosage to 900mg. or 1200mg. per day after the first two weeks. The point here is that benfotiamine is safe at any reasonable daily usage level. An individual should merely find the level that produces the maximum beneficial effect without reaching a point of diminishing return beyond which the excess amount is wasted. Dr. Brownlee participated in a clinical trial using 600mg./day. As for me, I noted dramatic results after increasing daily usage to 600mg. My neuropathy symptoms ceased progression and began to reverse and I experienced a complete cessation of sciatica episodes. Also, my average blood pressure dropped from a persistent 145/90 to 120/80, without the use of other blood pressure medications. I now take four capsules in the morning and four in the evening, because I find that the higher dose further reduces my neuropathy symptoms without negative side effects. This product has really helped me with control over my diabetes.